Welcome visitors and much-loved clients of Shaver Road Animal Hospital! As many of you know, I have been an associate at Shaver Road since 2005. In July 2012 I began a new adventure as the owner as well! I hope to continue our tradition as a warm, welcoming refuge for your furry friends. 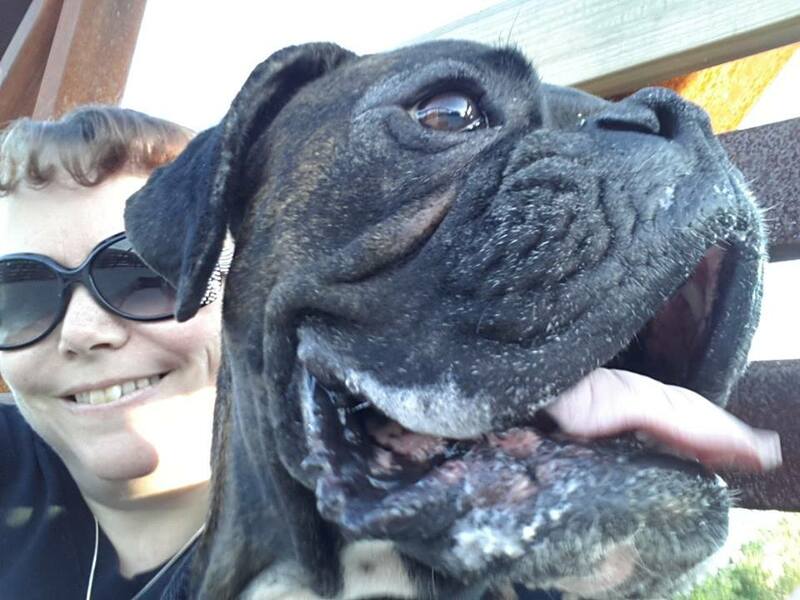 My passion is for the human animal bond - in other words, I want to help your relationship with your pet be the best that it can be! 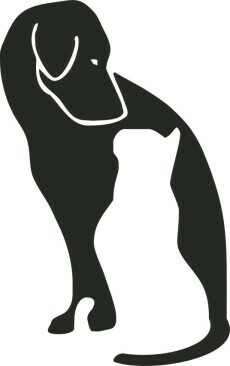 To me this means addressing all of the medical, behavioral, and environmental concerns that you have for your pets. My own family is excited to be on this adventure as well. You'll see my husband Chad in a handyman role while our sons Jackson and Maguire do their best to entertain our patients. Our dog Tugger helps to co-ordinate puppy play dates while our cat Scratch tries to avoid the hospital as much as possible! Typical kitty! Hope to see you all soon - whether it be at a Vicksburg Bulldog sporting event, at Celery Flats jogging the trails, boating and swimming on Howard Lake, or enjoying the hospitality at the hospital! Again, welcome! Hello Shaver Road clients and furry companions! I am so thrilled to have joined the Shaver Road Animal Hospital family with great anticipation for so many wonderful bonding and healing moments together. I am originally from Coldwater, MI, and a proud alumni of Hillsdale College. 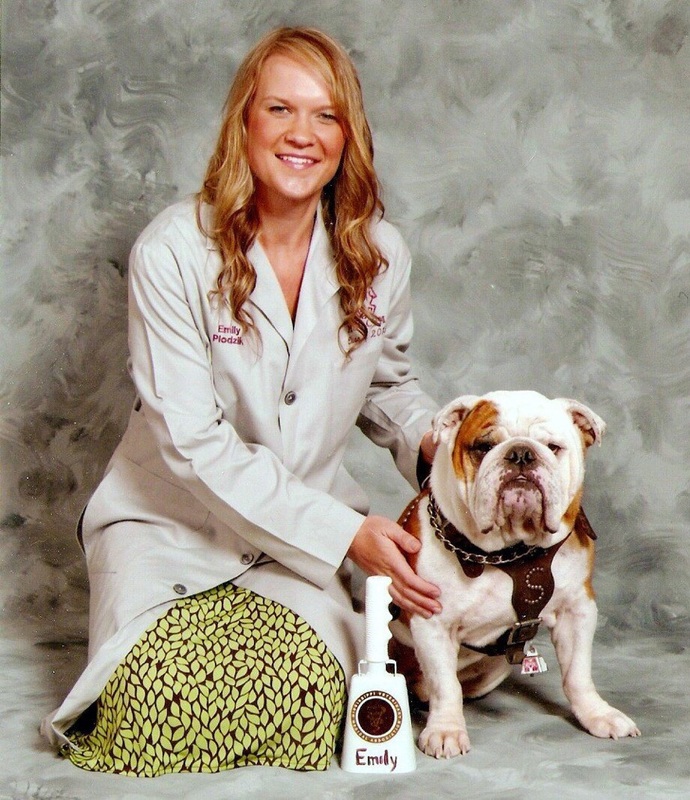 My love of adventure and pursuit of knowledge led me to Mississippi State University where I received my Doctorate of Veterinary Medicine degree in 2015, making my lifelong dream of becoming a veterinarian reality. My professional passions include internal medicine, dentistry, and surgery ~ but most importantly the interactions and educational opportunities that occur every day in the exam rooms! Being able to prevent disease is always top priority through educating and creating awareness about potential risk factors. But when illness happens, there is nothing more rewarding than successfully treating our faithful companions to then go home and live happy and healthy lives! My favorite hobbies and loves include spending time with my family and our four dogs, three cats, and one horse. We love to stay active riding bikes, horseback riding, and kayaking. For relaxation I love being at the barn with my OTTB Joey, and never get tired of that "horse smell" or those adorable soft noses. Howdy, Woof, and Meow! 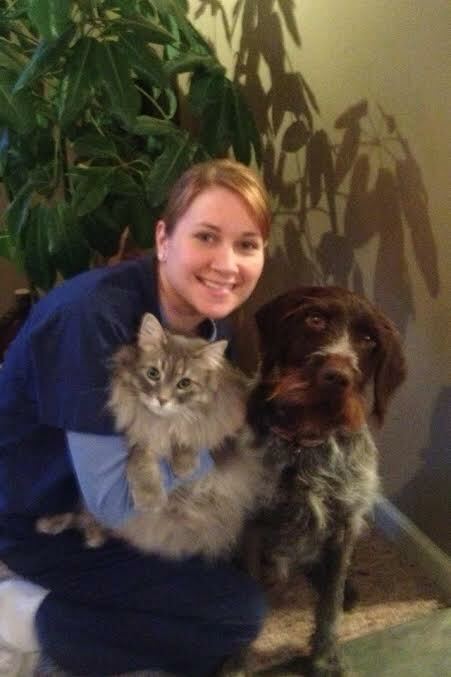 My name is Jess and I began working at SRAH as our Licensed Veterinary Technologist in July 2008. I am yet another Michigan State graduate earning my Bachelor's of Science degree and receiving my license in 1999. I have been in private practice working with small animals since graduating. Some of you may not know this but Dr. Bowles and I worked together for 4 years previously before each coming to Shaver Road! I am excited to continue working with her! My interests here at work include cleaning your pet's teeth- very rewarding!, client and patient interaction, and continuing educational opprotunities. I especially enjoy working with our feline patients! You'll be seeing me around the hospital for various appointments or just poking my head in to say "Hi" (I'll even say "Hi" to you,too!). I get to live with one cat, "Bobber," a "Rowdy" dog, and fish (yes, we have catfish!). My family time is spent with my adventurous husband, Matt, and our two favorite girls- Bayleigh and Abby! We enjoy mountain biking at Fort Custer, movie night with popcorn, crafting, and cooking. I love exchanging a good recipe or craft idea if you have one! 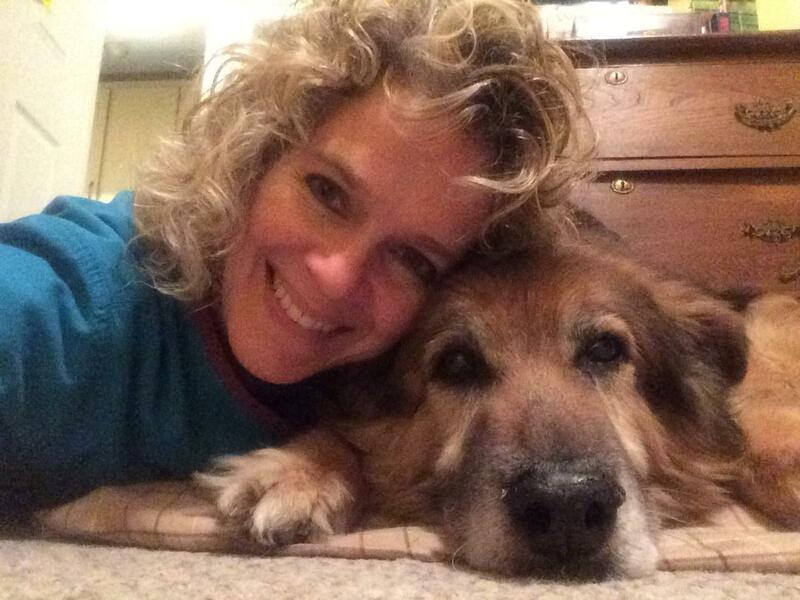 I have been with Shaver Road Animal Hospital since 1995. I started in the kennel, then worked my way through assisting, reception and, now, office manager. I feel very fortunate to be a part of this work family where we are able to truly take care of our clients and patients. My husband, Gary, and I each grew up in the Portage area and now live in Oshtemo. We have two dogs, Jayne and Trixie, and three cats, Bean, Jerry, and Saffron. If you've ever been interested in testing your mixed breed dog to see what breed genetics they have, ask me about our enlightening results! I enjoy reading, going to musical theater, watching the variety of wildlife eating in my backyard, and visiting with friends. 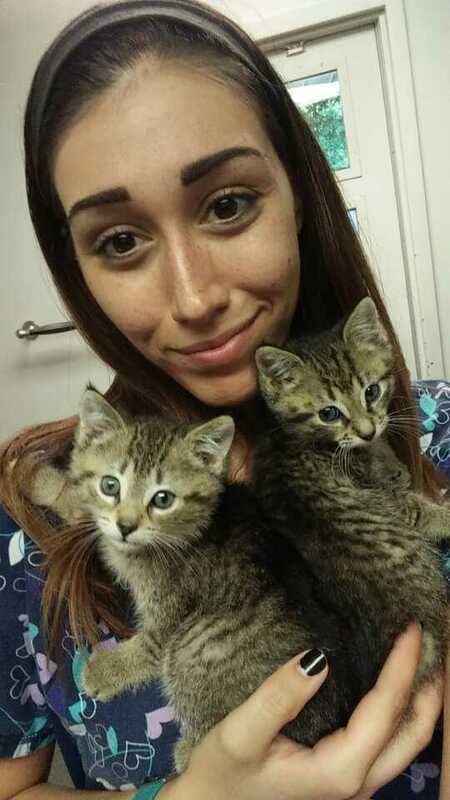 My name is Simone Heller, and I've worked at SRAH as a veterinary assistant since December 2013. I have always loved animals. I grew up with German Shepherds and now have a Boston Terrier and Rottie/Shepherd mix. Some of my hobbies include reading, hanging out with friends, and I love sports - especially soccer and basketball. you will definitely see me with my German jersey during the World Cup! 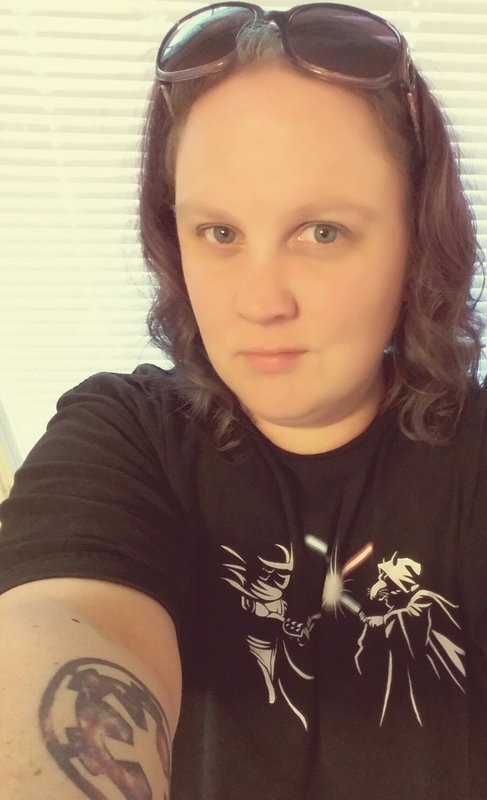 Hi, I'm Christy, and I joined the team as a veterinary assistant in June 2014. At home my four legged friends include my chihuahua (Zuess), my boxer (Tilly) and one cat (Spencer). I love animals and am very happy to be a part of the staff here. In my spare time I enjoy spending time with my two kids, camping, fishing, and following my boyfriend's MMA fights. I look forward to meeting more of our clients and patients here at SRAH! Hello there! My name is Emily, and here at the hospital they call me Spence, or as some of you may know me, "Emily Number Two!" I was fortunate enough to find my home here at SRAH as a veterinary assistant in January 2016 and have fallen in love since! 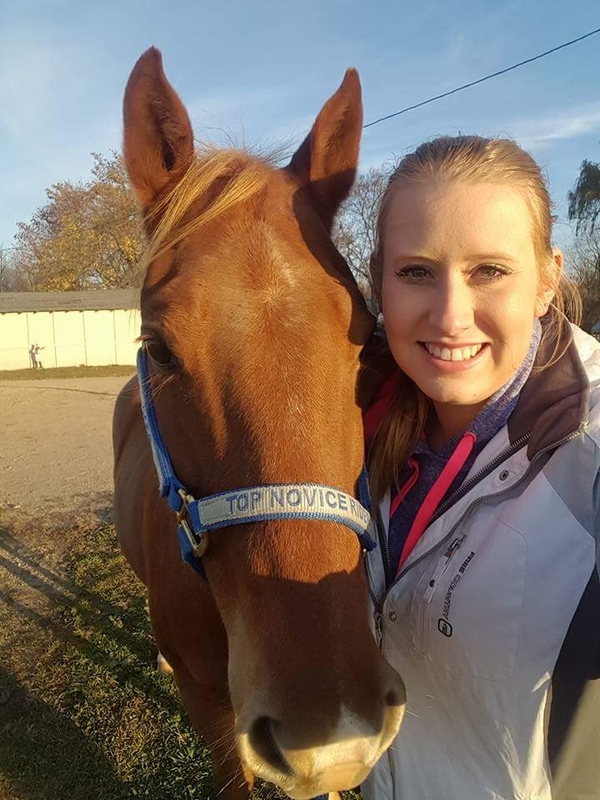 I discovered early on how gratifying it is to work with animals when I started volunteering my summers at the Cheff Center, a therapeutic riding center here in Augusta, MI. From there, I worked my way into a barn hand position at Crane Hill Racing Stables, which led me here to my lovely ladies at SRAH! I do have a few fur babies of my own: one rambunctious hound and four cats ~ one of which only has three legs! Rest assured, there is never a dull moment in my household! Outside of work you can find me at the gym or off somewhere with my nose in a book. I look forward to meeting all of you and your pets! Hello everyone! 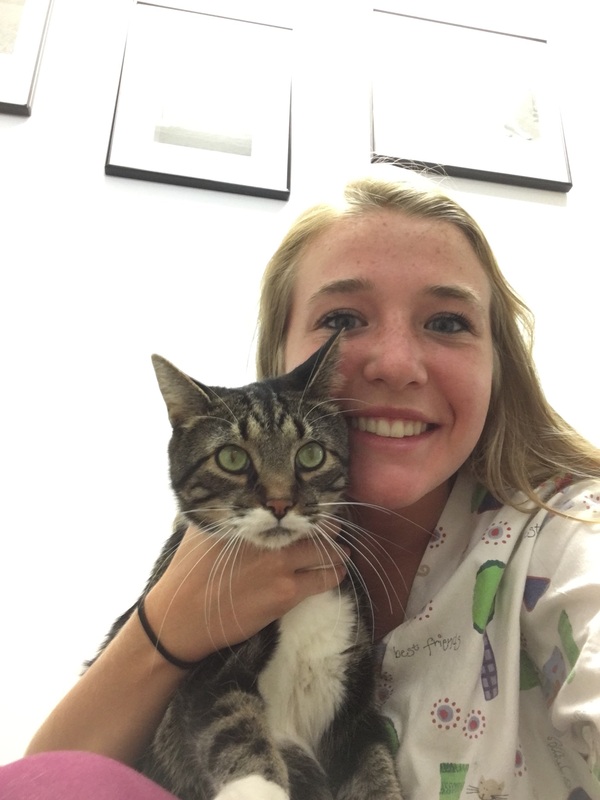 My name is Rachel and I joined the SRAH staff as a veterinary assistant in March of 2016. I grew up in the Portage area, and graduated from Portage Central in 2012. I got married to my wonderful (and animal loving) husband, Sam, and we live in Vicksburg on our "funny farm!" Our canine pets include our three dogs: Dude, Rambo, and Dolly. Dolly comes to work with me regularly, and is our in-house playmate for any puppies or higher energy dogs that need to run a few laps around the yard with someone! Our feline pets include our two barn cats, TomTom and Monica, and our two indoor cats, Diesel and Turbo (who I brought home from work as kittens). I also have about 25 laying chickens and my two horses, Gator and Cody! They are both quarter horse geldings who are my "big dogs," and will follow me anywhere! In my spare time I am usually on my horse, giving riding lessons, riding four wheelers, or spending time with my husband, our families and friends, and our animals! Sometimes the direction of life's path leads to unexpected places. Two incredibly special animals gifted my life with an empowering force that formed my future and direction with veterinary medicine. Starting with natural horsemanship and ongoing work with the animal/human relationships, a revelation exploded within myself to pursue the degree which would allow me to serve others. It is my joy to serve in this capacity and personally connect with each of our clients as SRAH's newest licensed veterinary technician. Hello! I'm Elli and I've been a member of the SRAH team since 2012. I have such a passion and love for animals and the people I work with! Most of the time I'm in the kennel taking care of the dogs, but occasionally I will be up at the front desk to say hello! I don't have any animals of my own, but I consider our house cats (Nigel, Crush, and Tiki) as my cats! I started out as a volunteer here when Dr. Bowles bought the practice and am slowly working my way up! My family and Dr. Bowles' family are very close, and I have loved the opportunity I've had to volunteer here for 5 years, and this year becoming an "official on the clock" member of the team!